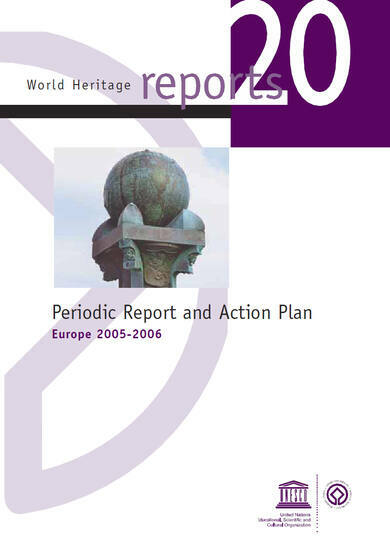 The Periodic Reporting exercise carried out between 2001 and 2006 provided an opportunity to reflect on the implementation of the World Heritage Convention in Europe and this report reflects the situation, at the State Party and site levels, as reported by the States Parties themselves in 2004 and 2005 respectively. This exercise has helped to increase interest in and awarness about the Convention among governments and institutions and has brought to light a number of challenges and concerns, as voiced by both the States Parties and the site managers. 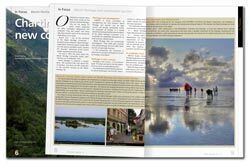 The sub-regional recommendations and overall Action Plan have been designed, in collaboration with sub-regional focal points and the Advisory Bodies, to respond to these concerns. The Periodic Reporting exercise is an important achievement for the whole region. 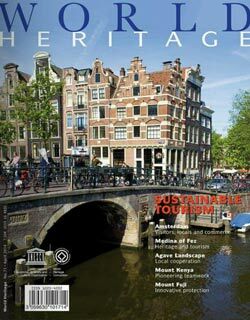 It has resulted in the digital collection of all data made available by States Parties and has set the pace for increased cooperation between States Parties within the framework of the World Heritage Convention.